As an integrated resort, Okada Manila prides itself by providing cutting-edge entertainment worthy of its world-class stature. Covering an area of 9,000 square meters, the Cove Manila events centre acts as an indoor beach club during the day and transforms into a night club at night. 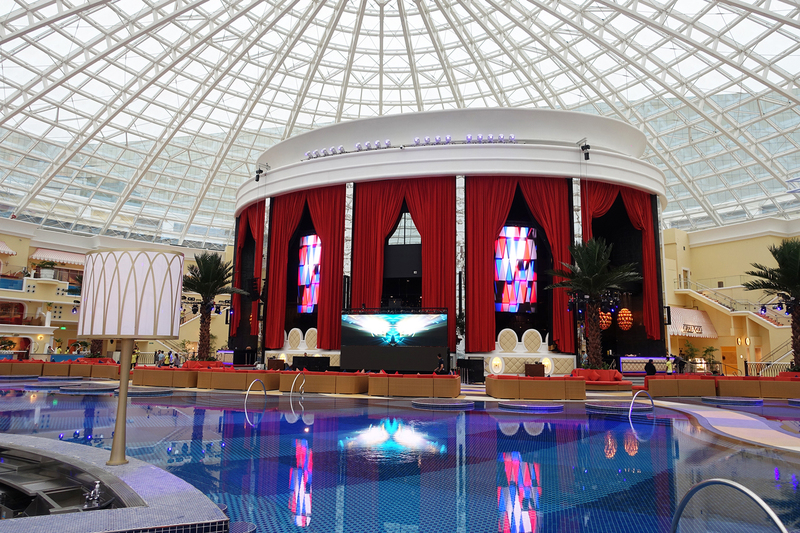 The venue is enclosed in a column-free 30 meter UV-protected glass dome, featuring a swim-up bar, butterfly-shaped pool and 29 cabanas with private hot tubs. 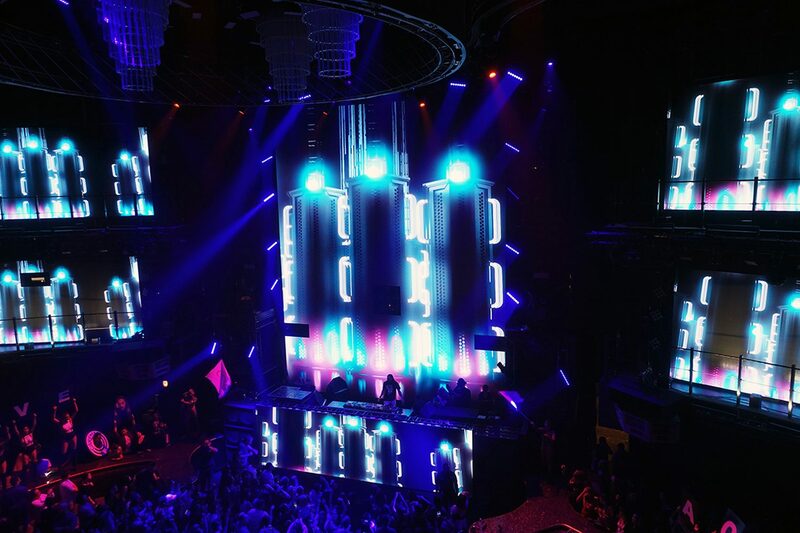 The ULA Group team has been working closely with Ted Mizrahi, Designer and Entertainment Technical Director at Okada Manila, from the initial design stage turning his vision of creating a world-class, interactive and immersive entertainment venue into a reality. 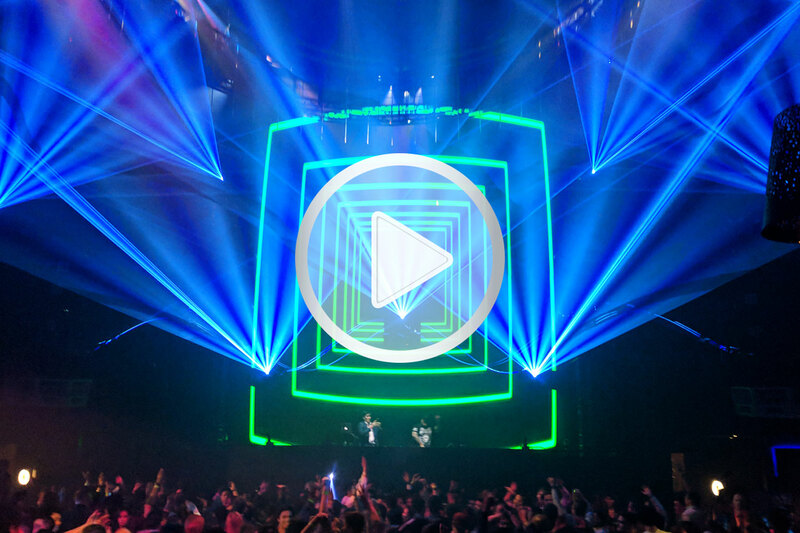 The various types of VuePix screens were invited to undergo a series of performance tests and were compared against all major LED screen brands on the market, proving themselves as a preferred choice for the application. 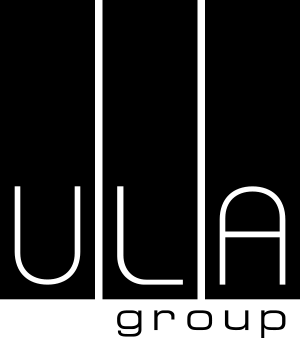 “Our screens were tested against other manufactures and out performed on refresh rates and rigging ability”, explains Nathan Wright, Digital Technology Product Manager at ULA Group. “We used a combination of indoor and outdoor panels for this project. 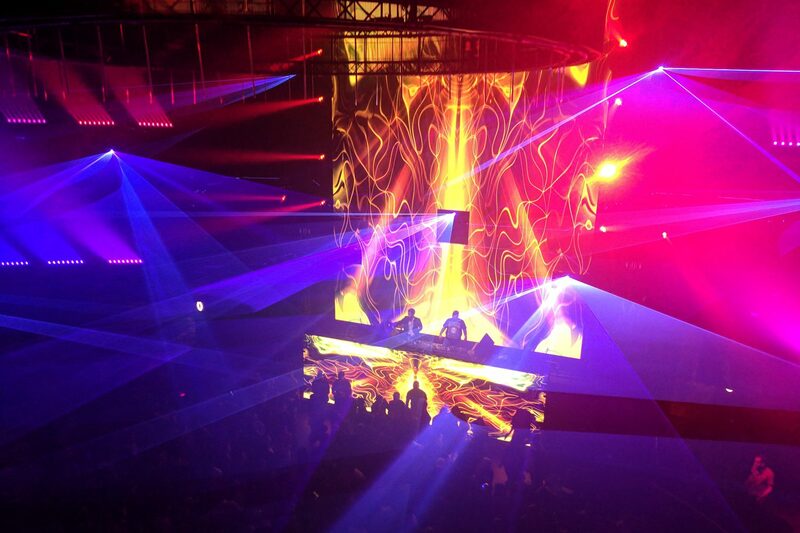 For the nightclub, it was all our ER4 series screens for the main and side walls, our QE outdoor series was used on the front of the DJ Booth to allow for accidental spills and easy cleaning. This was also the case for the beach club DJ Box. The side screens for the beach club used our SL series, due to weight constraints, these were chosen as they were only 8kg per cabinet”. 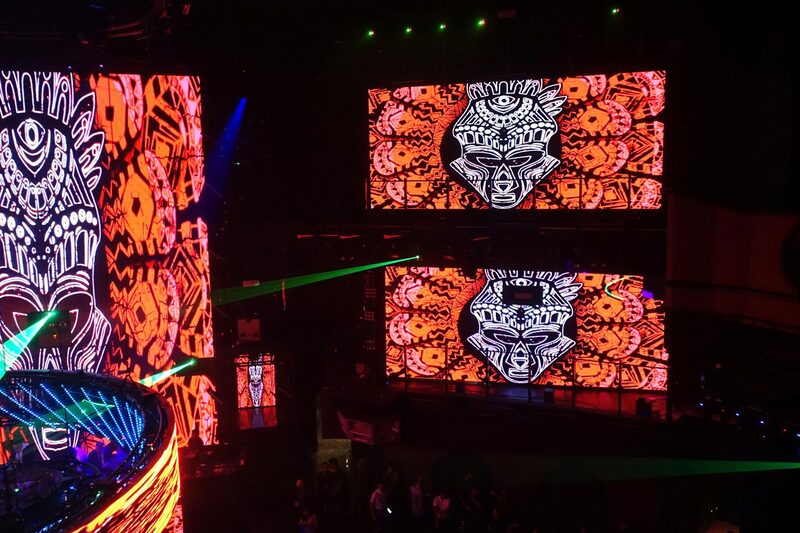 The Cove Nightclub set comprises of a massive 8 meter wide and 10 meter tall VuePix ER 4.8 screen, being the centre piece of the stage behind the DJ console, with 4 side screens (3 meters high x 7 meters tall each), two on each side, to compliment the set. The VuePix QE4.6 IP rated screen was installed in front of the DJ console of the club. 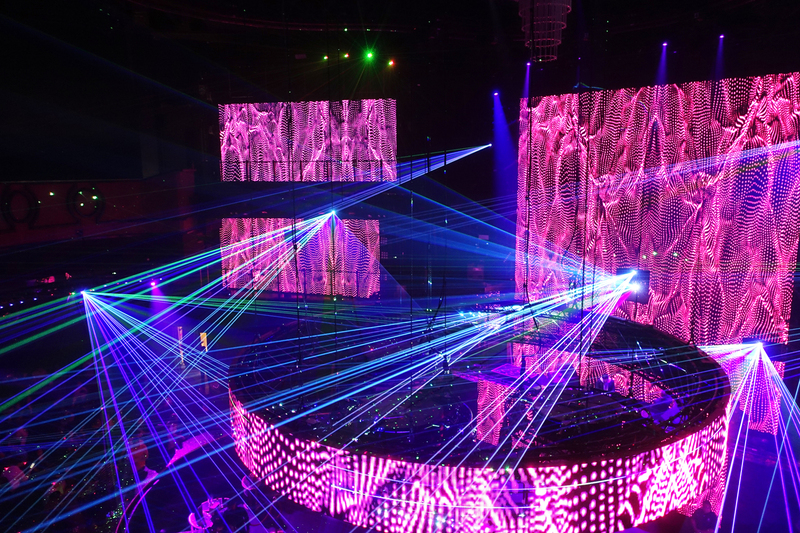 The whole set is run by two ArKaos Stadium Servers running the latest version of MediaMaster software and RGB Link X2 with 12 outputs for the visual control. The beach club area features a set of 3 screens, with the main one being 7 meters wide and 2 meters tall on a ground support. The two side screens, each measuring 3 meters wide and 6 meters tall, were hung and dressed as a theatre set of the glass dome. All beach club screens are VuePix SL6 technology, modified to feature grey face LEDs to offer increased contrast ratio while still maintaining high brightness for daylight use. VuePix QE4.6 IP rated panels were again used to compliment the DJ booth of the beach club. 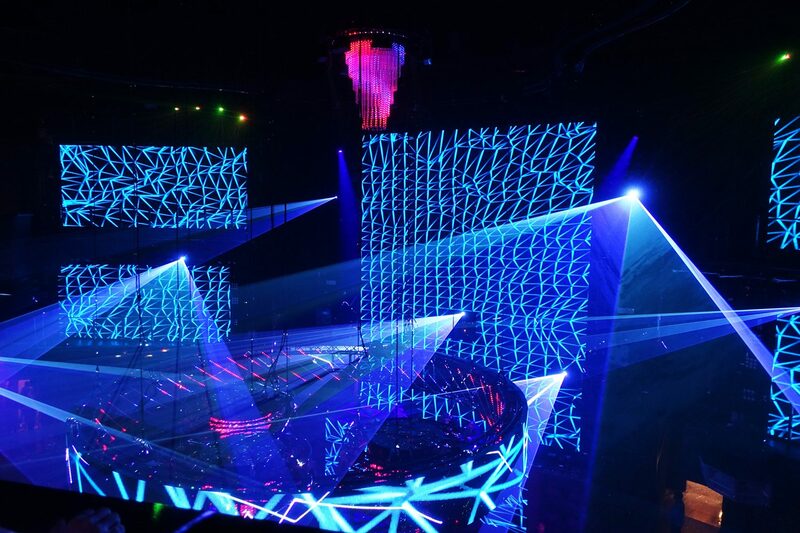 The ArKaos Stadium Servers and RGB Link X2 (with 8 outputs) are once more being used in the area for visual control. 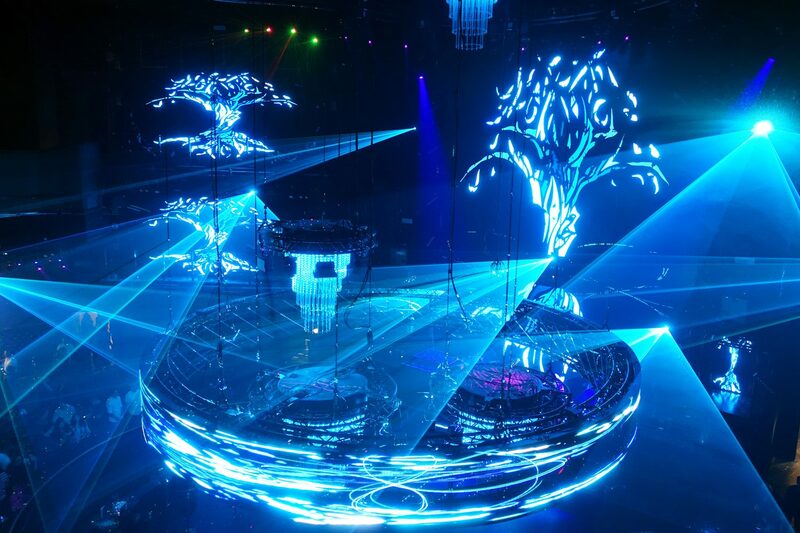 as a semi-permanent install and can be easily transformed into different configuration to provide a visual backdrop or centrepiece for various kind of performances.  The ULA Group Team was on site to fully support Amigo Entertainment Technology during the installation process and commissioning as well as provided comprehensive training to their staff in relation to maintenance and after sales support.